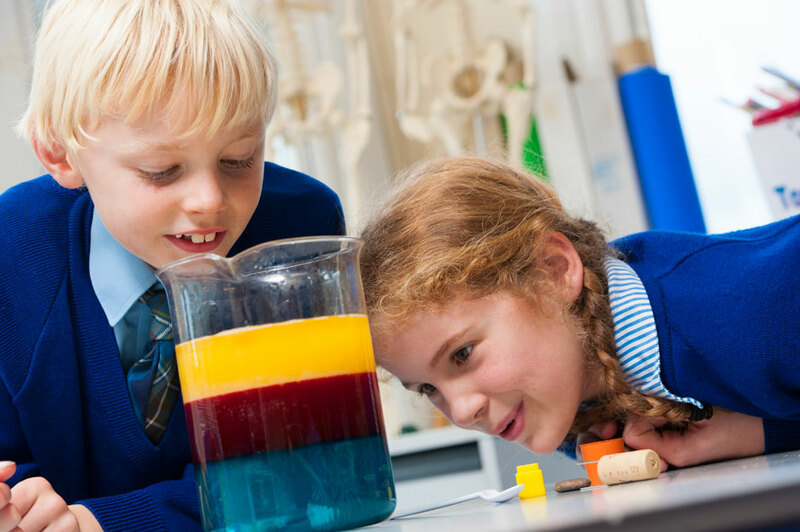 Pupils in the Upper School enjoy a traditional education following a broad-based curriculum. 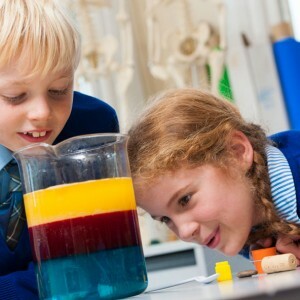 This comprises the core subjects English, Mathematics and Science together with History, Geography, Art, French, Design and Technology, Religious Education, Personal Social and Health Education, Computing, Drama, Music, Physical Education and Games. 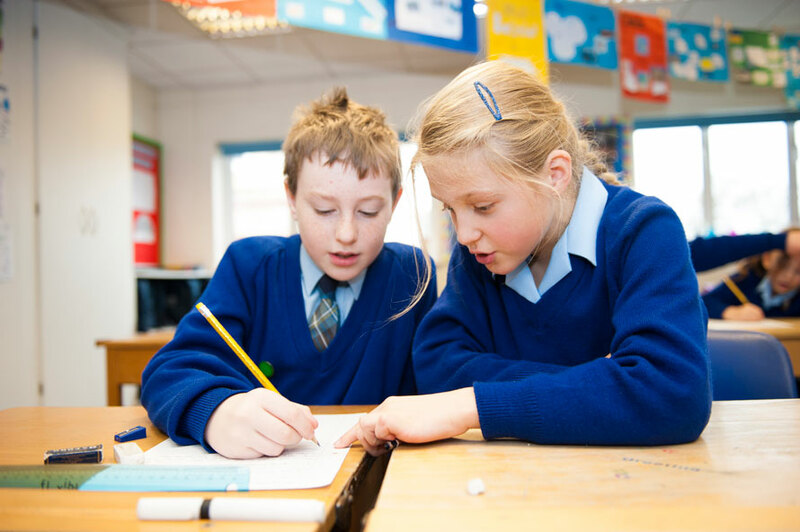 Smaller classes enable us to focus on each and every individual pupil. Our maximum class size is 18. 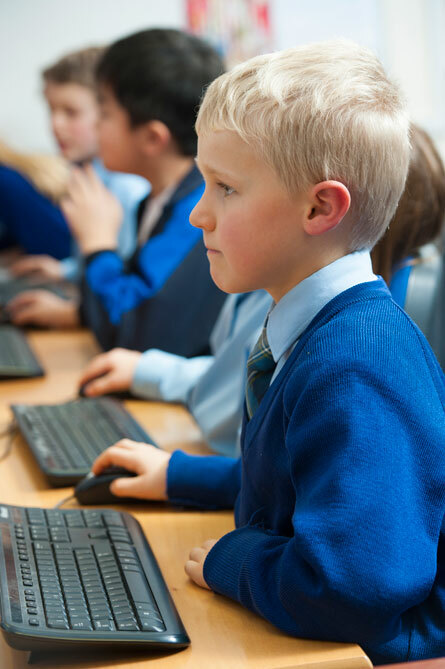 The children participate in challenging and rigorous activities and teachers use a range of assessments to ensure each child receives appropriate experiences to develop their potential. We make use of a computerised tracking and monitoring system which enables us to oversee the progress that is being made. The Skills Unit caters for those pupils who need additional support either individually or in small groups. A selection of clubs and activities is offered throughout the year and pupils are encouraged to make full use of these additional opportunities to stimulate and enhance their learning experience at Micklefield. Pupils may stay for a supervised homework study period until 4.30 each day. The physical, academic and social skills acquired at Micklefield, enable the parents to choose from a wide selection of senior schools.